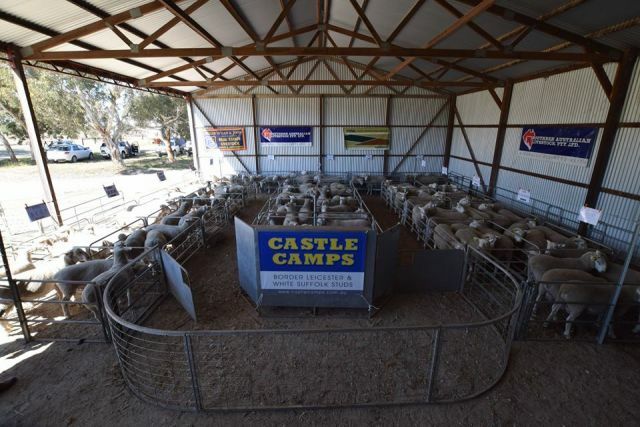 Castle Camps Fifth Annual sale will be held on Friday the 28th of September. The sale is held on the property starting at 11am with inspections from 9.30am. Catalogues available on line from early September.